Federal disaster relief for farmers impacted by Hurricane Irma may be available “as early as next week,” according to U.S. Sen. Marco Rubio. Monday’s update from Rubio’s office came after the Miami Republican spoke with U.S. Agriculture Secretary Sonny Perdue, who had a similar conversation with Gov. Rick Scott Friday. Florida citrus farmers have expressed increasing frustration as they await distribution of $2.36 billion in federal disaster aid related to agriculture losses sustained in Hurricane Irma. 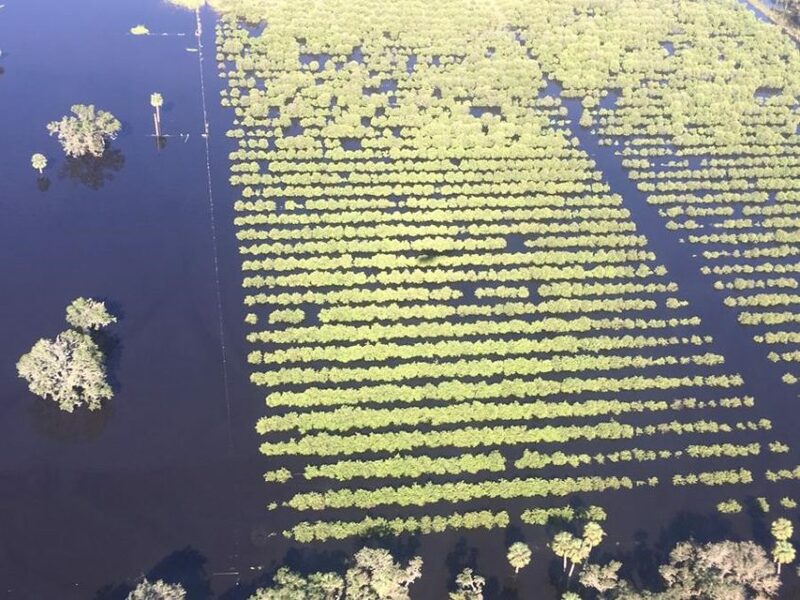 Citrus growers suffered at least $761 million in losses from the September storm, which caused an estimated $2.5 billion in losses to Florida’s agricultural industry. Rubio and U.S. Sen. Bill Nelson, D-Fla., have urged Perdue to release the agriculture aid, which was part of the $90 billion disaster relief package signed by President Donald Trump on Feb. 9. With Irma-induced losses at citrus groves in parts of Southwest Florida reaching 70 percent to 90 percent, production across the state is forecast to be down 34.5 percent from a year ago. At the same time, grapefruit production is off by 40 percent. Rubio’s office did not say how the funds, once available, would be distributed. The federal legislation provides Perdue with wide flexibility in disbursing the disaster assistance, with the goal of helping farmers rebound from crop losses as quickly as possible.